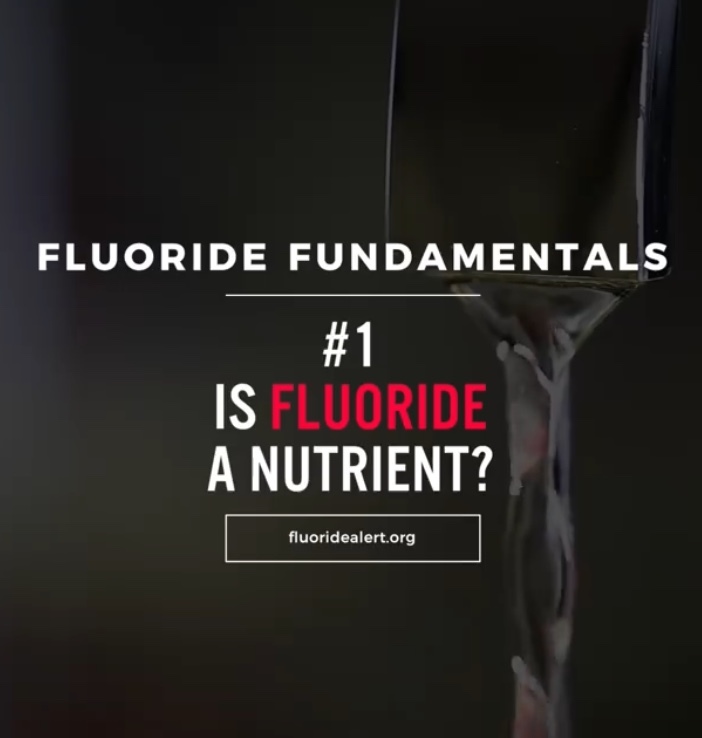 FAN’s Education and Outreach Director, Jay Sanders, along with Connett, have already produced numerous videos that cover topics including, concentration vs. dose, naturally occurring fluoride, sources of fluoride exposure, the Nazi myth, and more. The videos are short, engaging, science-focused, and meant to be shared far and wide. Please post our first video on your own social media pages, or like, comment, and share FAN’s Facebook post containing the video. Please also post the video as a comment anytime you see a fluoridation discussion on social media, or in the comments beneath fluoride-related online news articles. Hopefully by now you’ve spoken to your family members, friends, neighbors, and co-workers about the elevated risk fluoride poses to the fetus during pregnancy. Consider taking a few more “First Steps” to help us spread the word about the Moms2B Avoid Fluoride campaign. You could even get a free t-shirt and bumper stickers! 1–“Like” and review our Moms2B Facebook page. This is an easy way to maintain contact with this educational effort, and learn about new resources, research, and progress. This also enables you to quickly share our posts on the subject, making education and outreach even easier. 2– Distribute this flyer to your health food stores, coffee shops, post office, libraries, laundromats, community centers, area WIC offices, daycares, local women’s health centers, bus stops and stations, and wherever an accessible bulletin board or a public space with a lot of pedestrian traffic. Hand materials out at area events, farmers markets, “4th” Trimester meetings, yoga classes, book clubs, or anywhere else you’ll find a captive audience. 3– Send letters-to-the-editor to your local newspapers. This is a useful way to educate residents, journalists, and community leaders simultaneously. We will share your story on this website and with fellow supporters of this campaign to inspire them, show solidarity, and offer examples of successful and unique campaign ideas. People who share their experiences will receive a FREE T-shirt and two bumper stickers (see them here). Please also share your own Moms2B campaign ideas, art, warning posters, social media info-graphics or memes, and other educational materials with us. You could also be eligible to receive a t-shirt or bumper stickers. 1. Sent this letter to the local school board asking to appear and present on the fluoride-neurotoxicity/IQ research and findings. I attached the FAN flyer to my letter to prep them. My thinking is that school board members are less political than city councilors, less worried about being popular and serving more out of an interest in education. Therefore they might be more open-minded about re-examining fluoridation. If they would take a position against it, it might induce the Board of Aldermen (our version of a city council) to re-examine the issue. 2. I’m having two 3′ X 4′ banners printed at Staples (<$100) to mount on a large piece of lauan plywood and display in a rack on the back of my pickup. Here is a picture of the banner that I put together on the computer from components published by FAN.